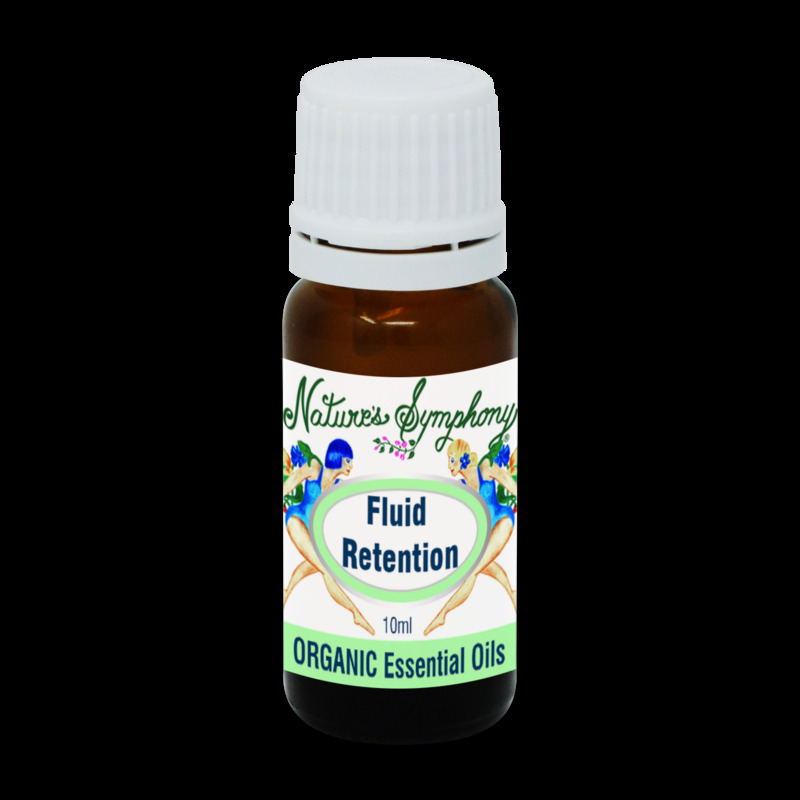 Fluid Retention-This is a common, sometimes periodic complaint caused by varied reasons. The blend of juniper, rosemary and lavender can be incorporated into a massage oil base to help eliminate build-up of fluids and help encourage weight loss and cellulite dispersal. Ingredients: Organic/Wild pure essential oils of Juniper, Rosemary, and Lavender. Caution: 100% pure essential oils carefully dilute with a carrier oil such as, jojoba, grapeseed, olive, or almond oil before application to skin. Dilution: 8 drops to 1 oz Carrier. Dilute before application. External use only.